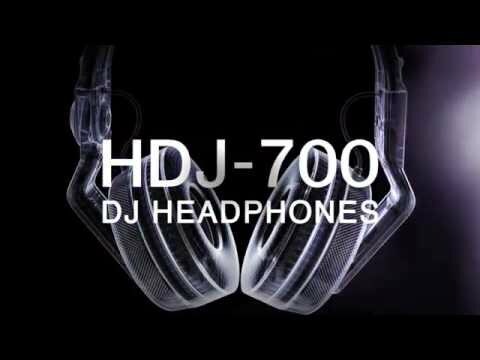 Considering purchasing the Pioneer HDJ-700 Headphones (Red)? Have questions? Ask people who've recently bought one. Do you own the Pioneer HDJ-700 Headphones (Red)? Why not write a review based on your experience with it. Very comfortable to wear and a nice sharp sound. These headphones are a solid build. The ears are not too small for most uses and make a comfy fit that isolates a lot of outside noise. The sound quality is excellent with deep bass and nice top end while presenting a nice clean mid range. It has the folding ear for mixing but not sure how much of a benefit this is and it may prove a weak point after a lot of use but I'm not sure. The only slightly annoying thing is that the cables are very short and have a locking pin so its not easy to replace and maintain the lock that the original ones provide. Overall another excellent quality product from Pioneer. 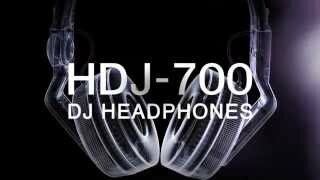 Seen a video for Pioneer HDJ-700 Headphones (Red) online or have you own video? Check out Pioneer HDJ-700 Headphones (Red) on DJkit.com!